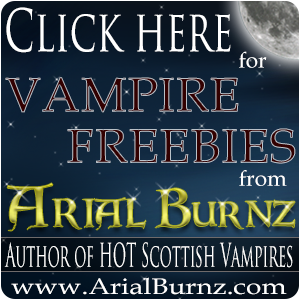 Arial Burnz » Contests » Outlander, Shifter Boxed Set and Giveaways! Outlander, Shifter Boxed Set and Giveaways! SQUEEEEEEEE! 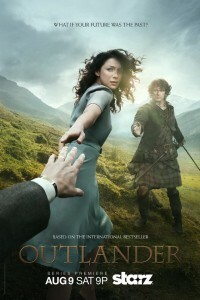 Diana Gabaldon's series Outlander is coming to STARZ television August 9th, 2014 at 9pm ET/PT!!! HitFix.com talked about the premier and shared the poster (left). Is anyone else excited about this???? “Outlander” follows the story of Claire Randall, a married combat nurse from 1945 who is mysteriously swept back in time to 1743, where she is immediately thrown into an unknown world where her life is threatened. When she is forced to marry Jamie, a chivalrous and romantic young Scottish Warrior, a passionate affair is ignited that tears Claire's heart between two vastly different men in two irreconcilable lives. The “Outlander” series, adapted from Diana Gabaldon's international best-selling books, spans the genres of romance, science fiction, history and adventure into one epic tale. Ms. Gabaldon has been considered the Mother of Paranormal Romance and she was definitely setting trends with cross-genre fiction. 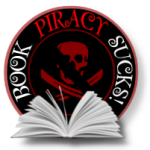 Each author is having a giveaway on their Facebook Page – that's up to 12 FB parties! Live Twitter parties during the show! I'll make an announcement via my newsletter, so if you're not signed up for my VIP Club, do so now! Some drawings will be exclusive to my VIP Club members. Join now! So, who has read Outlander and what was your favorite part about the books or characters? If you didn't read them, so you have any questions? Share your Outlander tales!